Hi Guys! Today’s post is all about the three types of hunger. This will be very useful for anyone who may be vulnerable to emotional eating or binge eating. Emotional eating or binge eating is a lot more common then people think, it can affect a high number of people. 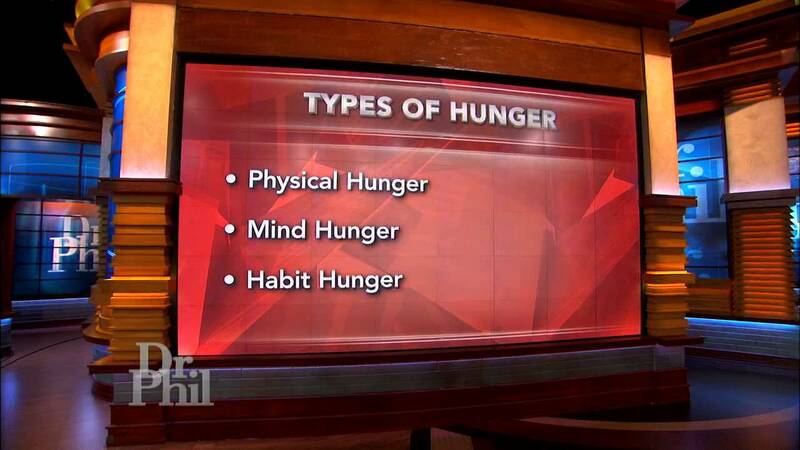 The first step in therapy is some psychoeducation around the three types of hunger. What a lot of people do not release is there are three types of hunger: Physical Hunger, Mind Hunger and Habit Hunger. Mind hunger: (also known as emotional eating) is triggered by feelings of overwhelm and exhaustion. Emotional eating is best understood as the attempt to access positive feelings through eating. It is extremely common to use food to deal with difficult emotions, but it is also very unhealthy. So ask yourself: Is this food I’m about to eat a reward? Habit hunger: This is a kind of mindless eating where you have paired food consumption with a particular activity for so long, it’s less a choice and more a repeated action. Eating in front of the television is a classic example. Or eating situationally or out of boredom. Learn what type of hunger your giving into the most, for example the physical hunger is our normal hunger, however the mind and habit hunger are unhealthy and fake hungers. Catch yourself using these by putting post its on your fridge to remind yourself of which hunger you are feeling at that moment in time. good i think im between grey and green hunger scale , i mosty not eat much cause of training’s but sometime i can eat a lot that depends if im in work but still im no-eat type .